1. Play nicely and share. 4. Always try our best. 5. 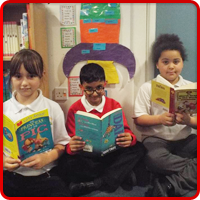 Look after our classroom. Please tick which area this is evidence for. 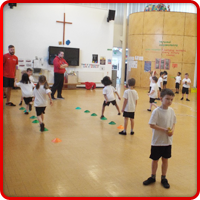 Briefly describe how the activity / event added to the SMSC experience for the children. 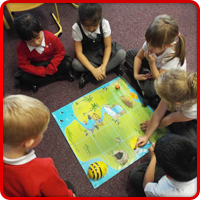 Wednesday was our Space Science Day at school. 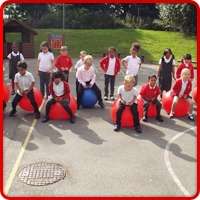 We did lots of experiments in our classroom and outside. 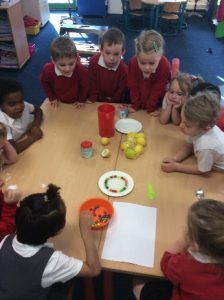 We watched the colours create a rainbow as they diluted in water. 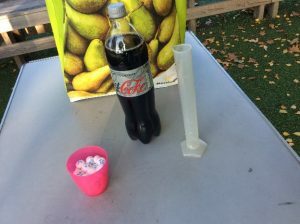 We put Mentos in diet coke to blast a space rocket into space. 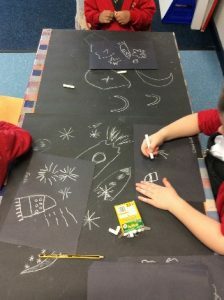 We created space biscuits and space drawings. All our exciting experiments gave us lots to talk about! We discussed what had happened, what it looked like, what we could hear and why it might have happened. We enjoyed being scientists for the day!